We would love to help your friends and family find solutions to their pain. Be the HERO! ...to your friends, family, or co-workers who are suffering with persistent pain! Tell them about our pain solutions and refer them to see Dr. Knudsen. 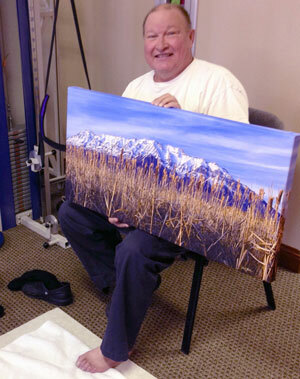 Bonus for referrals includes: a fine art canvas photo (see above), a 10-punch card for the AlterG Anti-Gravity Treadmill, or 3-month usage of bioDensity. 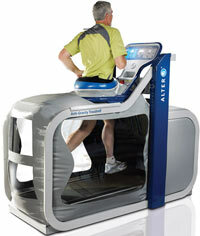 Print the coupon below for a 10 minute FREE ride on our AlterG Anti-Gravity Treadmill and pass them out (feel free to bring one in for your own test drive).